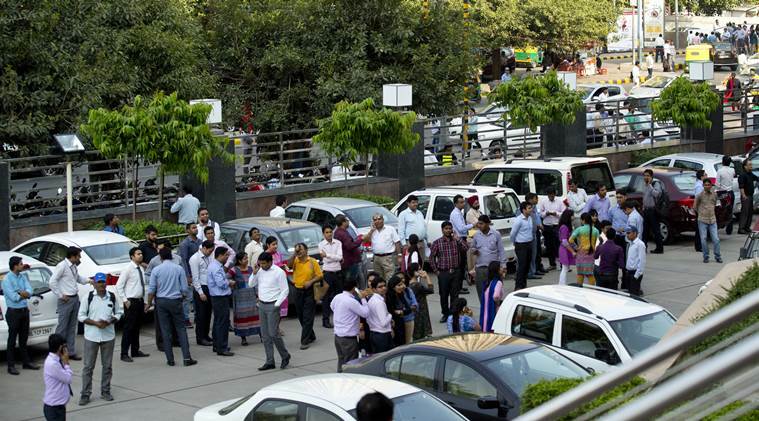 India’s leading hospitality company OYO has launched OYO Wizard, its customer membership program. 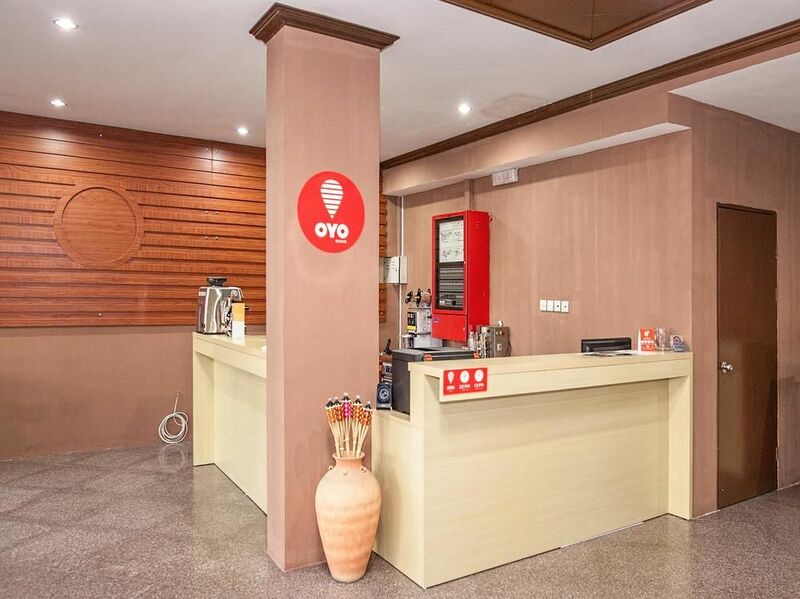 OYO’s new initiative is aimed at recognising and rewarding loyal customers. The new OYO Wizard membership is currently available at an early bird price of ₹99. 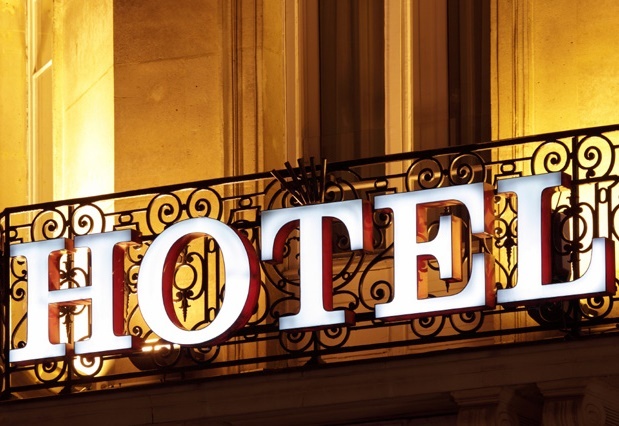 It is aimed at strengthening and deepening customer engagement by providing highly rated and curated hotels to loyal customers and best price. Benefits and rewards of the OYO Wizard membership include an extra 5% instant discount on current bookings, along with additional OYO money. Super OYO benefits include a 10% additional discount on future stays at the Wizard Base hotel, along with a 5% additional discount at all Wizard member hotels. 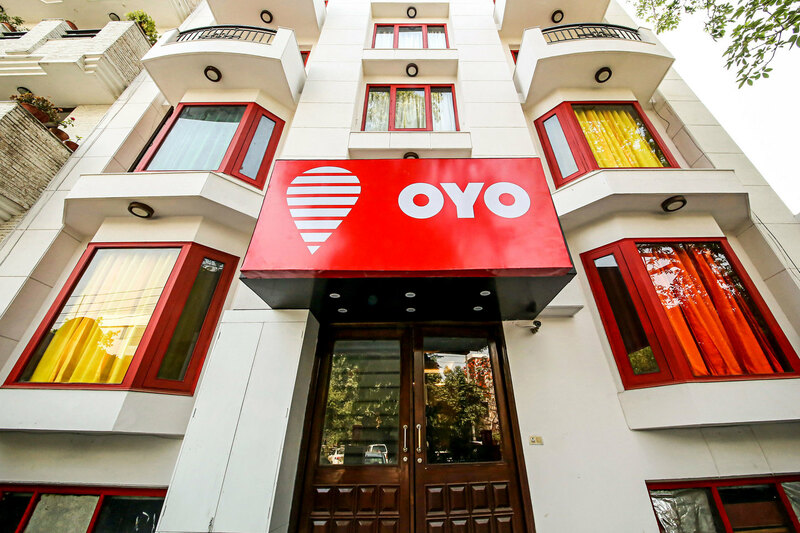 These benefits will soon also be extended to international OYO hotels in China, Malaysia, and Nepal. OYO Wizard will cover all hotels across portfolios including OYO Rooms, OYO Townhouse, OYO Home, SilverKey, Capital O, and Edition O. Membership programmes are an engaging way to expand and build a loyal customer base, giving exclusive benefits to customers. OYO has a vast presence and the new programme will only strengthen its position in the market. 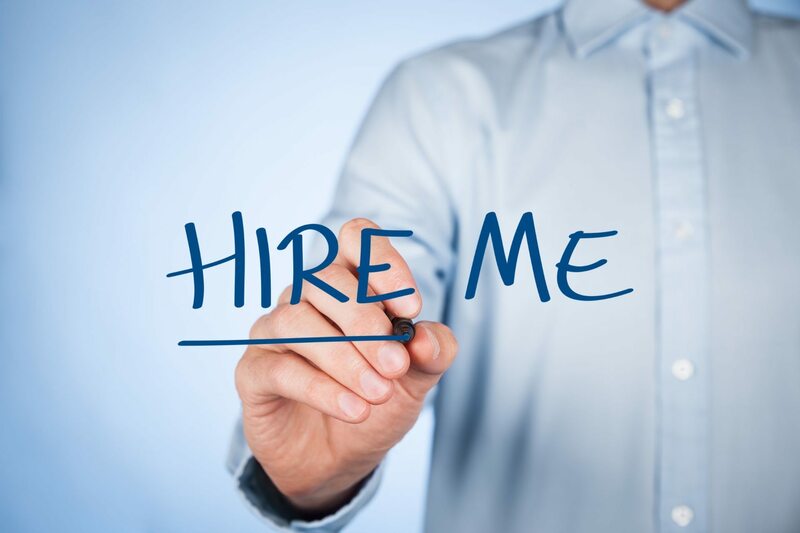 Earlier this month, OYO approved new ESOP plan to expand employee benefits and it also acquired wedding planning startup Weddingz, in order to strengthen its wedding vertical.